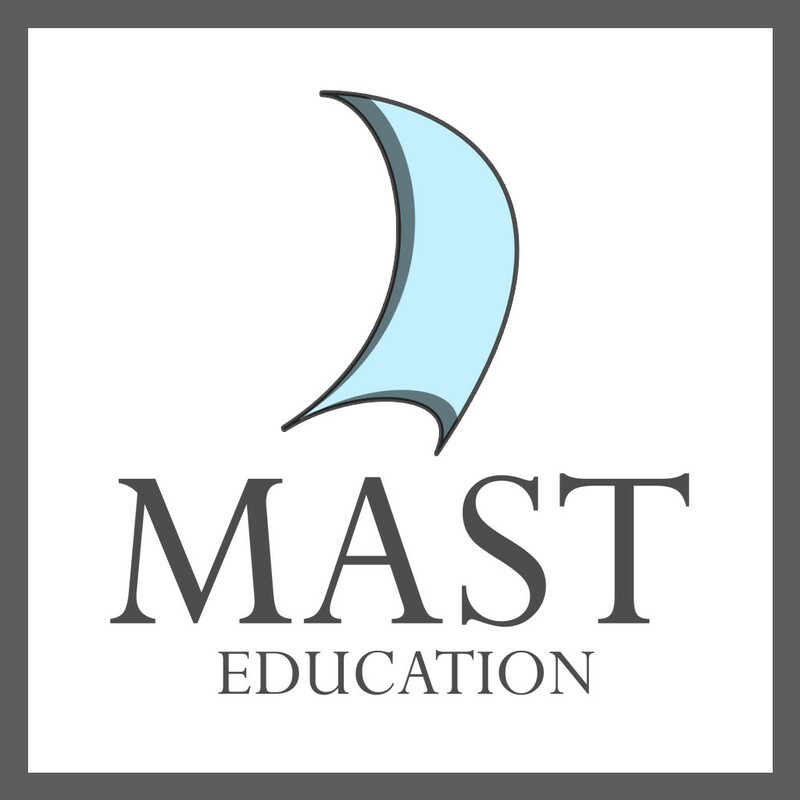 This policy (together with any other documents referred to in it) sets out the basis on which any personal information and data provided by the relevant users of the Site (whether registered or not) (“Users”) to us via the MAST Education Website and MAST Education services and any associated software experiences as a whole (collectively, "MAST" or the “Application”) will be processed by us. Please read the following carefully to understand our views and practices regarding your personal data and how we will treat it. (d) details of Users’ visits to our site and the resources that Users access. 1.2 We only retain personal data for so long as it is necessary. Data may be archived as long as the purpose for which the data was used still exists. If a User who has become a tutor listed on the Application (“Tutor”) is inactive for a period of 4 or more years, Tutor’s data will be deleted. (c) We may conduct direct marketing via fax, email, direct mail, telephone and other means of communication or send e-newsletters to Users. Users may choose not to receive promotional materials, by simply telling us (see below for contact details), and we will cease to do so, without charge. (e) actual or proposed transferees or participants of our services in or outside the Hong Kong SAR. 4.1 All information you provide to us is stored on secure servers. Where we have given Users (or where you have chosen) a password which enables you to access certain parts of our site, Users are responsible for keeping this password confidential. We ask Users not to share a password with anyone. 4.2 Unfortunately, the transmission of information via the internet is not completely secure. Although we will do our best to protect Users’ personal data, we cannot guarantee the security of Users’ data transmitted to our site; any transmission is at Users’ own risk. Once we have received Users’ information, we will use strict procedures and security features to try to prevent unauthorized access. We may hold Users’ data on servers in the Hong Kong SAR and any other territories as we see fit from time to time. We may also transfer Users’ data to our overseas offices or to any party listed in paragraph 3.1 above, who may be located in or outside of the Hong Kong SAR. 7.1 By using our service, submitting an application [M1] or visiting our website, Users’ consent to the collection and use of Users’ information and other activities as outlined in this policy. (d) to object to the use of Users’ personal data for marketing purposes and we shall not use Users personal data for marketing purposes after Users communicate Users objection to us.